One day after Directions EMEA was closed. I’m again in my country and I’m in my company again. NAV 2016 is now reality and unfortunately, there is no localization for my country; we’ve just started with localization process. 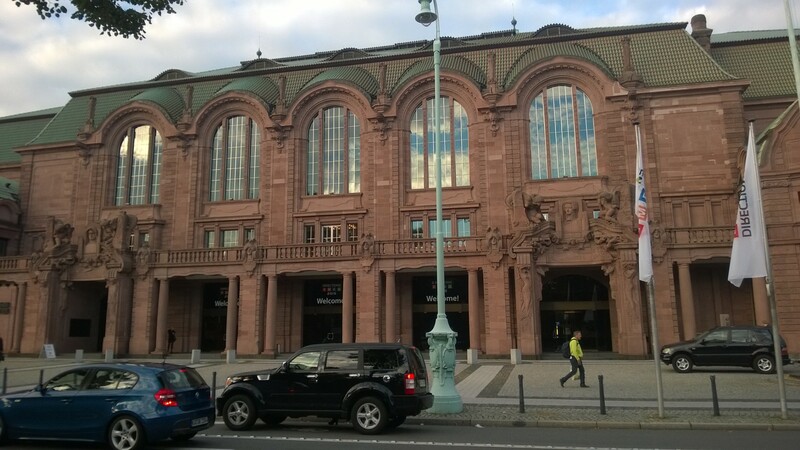 The last three days in Mannheim were amazing. 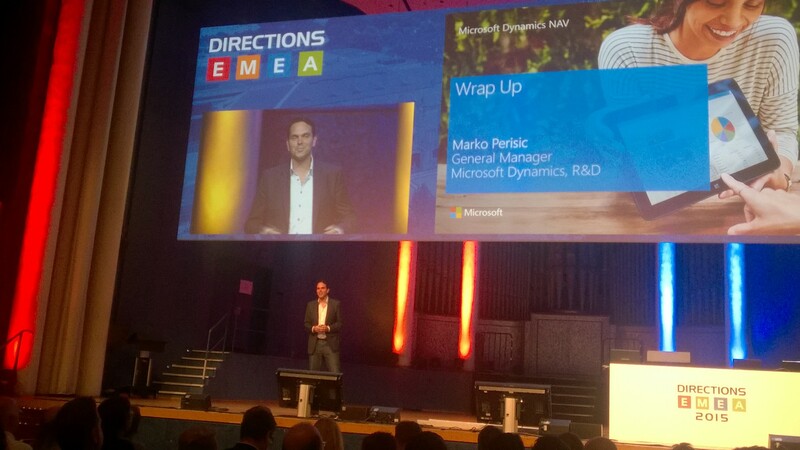 We have had the biggest Direction EMEA event ever with 1369 attendees from 532 companies and 42 countries. Event organization was simple perfect; everything was as you expect and Congress Center Rosengarten was the excellent place. And not to forget, we have had beautiful Oktoberfest theme dinner. Unfortunately because of my backache, I could not be involved in event as I really want. But, I’ve tried to see as many sessions as I could. There were awesome sessions about NAV 2016, MVP track and really good other tracks. There were also phenomenal workshops and Cloud SureStep track as well. Maybe I’ve forget some of tracks, but all of them were amazing. And it was the first time I’ve had my own session on Directions. In was beautiful feeling and the great honor. About new NAV 2016, as an MVP I’ve been part of the ACE program and I already saw the most of new features, but all sessions about these news were still very interesting. All these news are amazing and it was very hard not to talk about them. And now we will have Directions NA in two following weeks in Orlando. I hope, it will be the great event as well. I will be there for the first time in my life and I will have my session again. After this event we will finishing with Directions season this year. I’ll waiting next year and new Directions season. Directions EMEA 2016 will be in Prague on October 12-14. See you there next year with new NAV ‘Madeira’.